Each year, hundreds of new hotels open around the world, but only a few can earn the label of the best new luxury hotels in the world. A recent article posted on Hello Magazine’s website named resorts in Miami, New York and Australia which have opened in the last year in the high-end market. Here are few of my favorites which are absolutely gorgeous destinations for travelers, and definitely worth a the price tag. 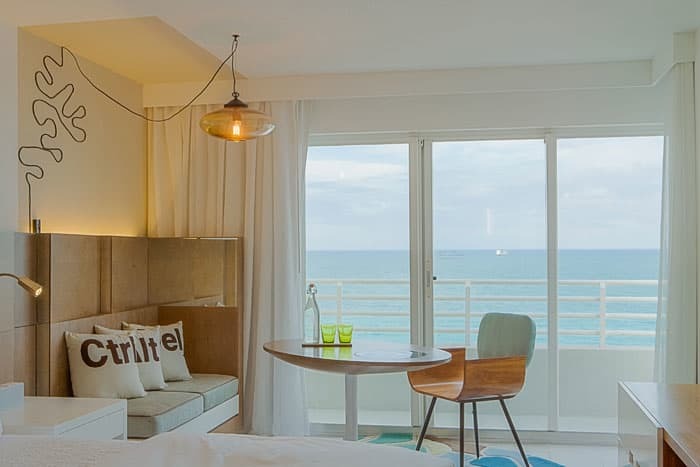 This South Beach resort recently underwent a $42 million renovation process, resulting in some of the most highly acclaimed restaurants in the area, a nightclub and a rum bar (which includes a rum curator and a cigar humidor). One of the outstanding qualities of the James Royal is that each room is unique and one-of-a-kind. The hotel houses over 400 pieces of art, and each room is decorated differently. With two separate swimming pools, and, of course, the sparkling Atlantic Ocean, beach goers and sun lovers will never be short of a beautiful place to lounge. 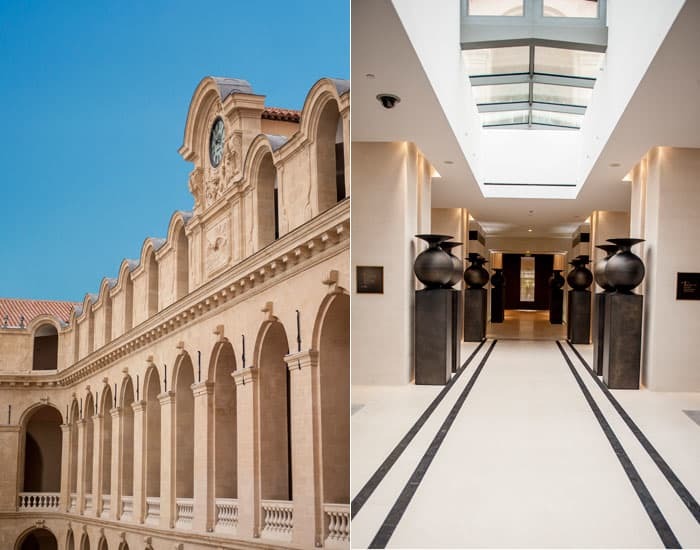 The Intercontinental Dieu in Marseille is brand new; the grand opening took place in April of 2013, but it’s also one of the most historic sites in the country. According to the Hello Magazine article, the site of the hotel was previously home to a 12th century hospital, first built in 1188. The recent renovations uncovered works that date as far back as the year 200 B.C., and are currently displayed throughout the hotel. The luxury resort lists 172 rooms, many of which include fantastic private terraces. The restaurant and luxury spa of the hotel are unrivaled in the area, and with Marseille being named the 2013 European Capital of Culture, there couldn’t be a more perfect time and place to visit. New York is the economic epicenter of the world, and the cultural hub of the United States. Within the city itself, Times Square is certainly a top tourist destination, and the Novotel (when it opens in October), plans to take full advantage of its location, according to Hello; the lobby will feature an exhibit showcasing Times Square’s history of theatre and culture over the decades. The restaurant, Supernova, will feature complete 360 degree glass windows, so visitors can take in views of Broadway, Central Park, and all the excitement of Times Square itself. If you’re looking for the highest quality, these hotels are the best of the best. With luxurious accommodations and perfect locations, this list is a dream come true for the high-end, discriminating hotel traveler.